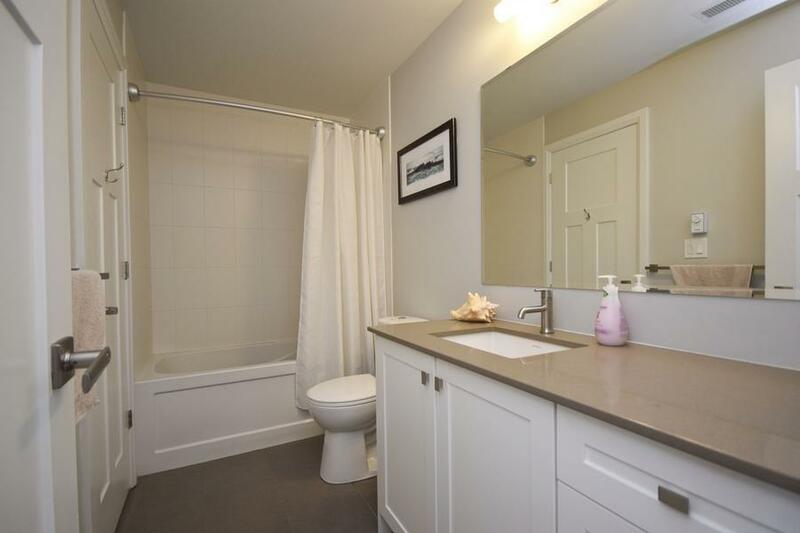 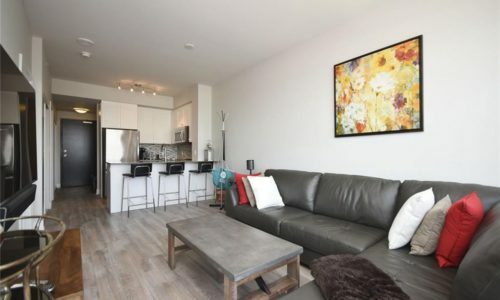 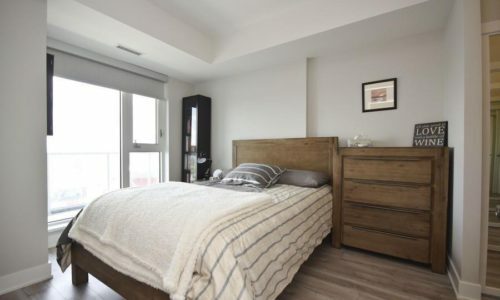 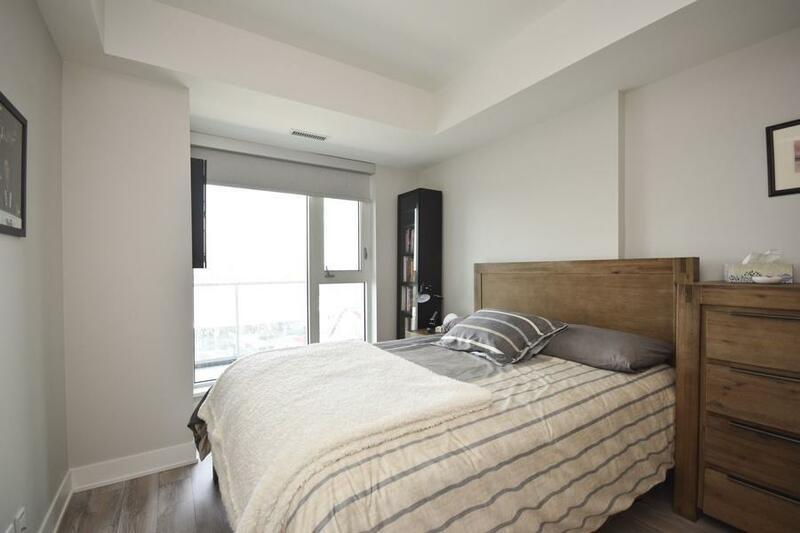 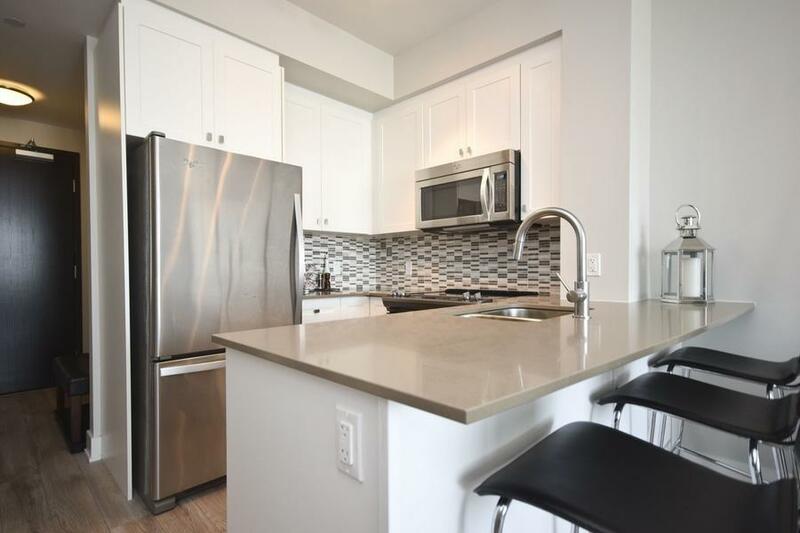 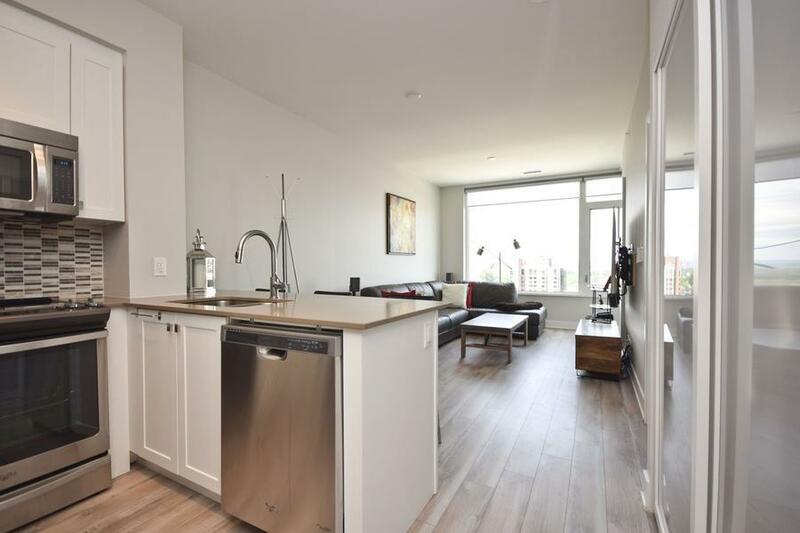 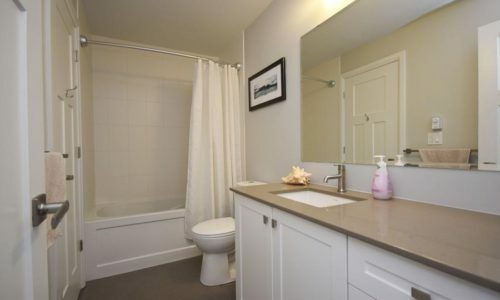 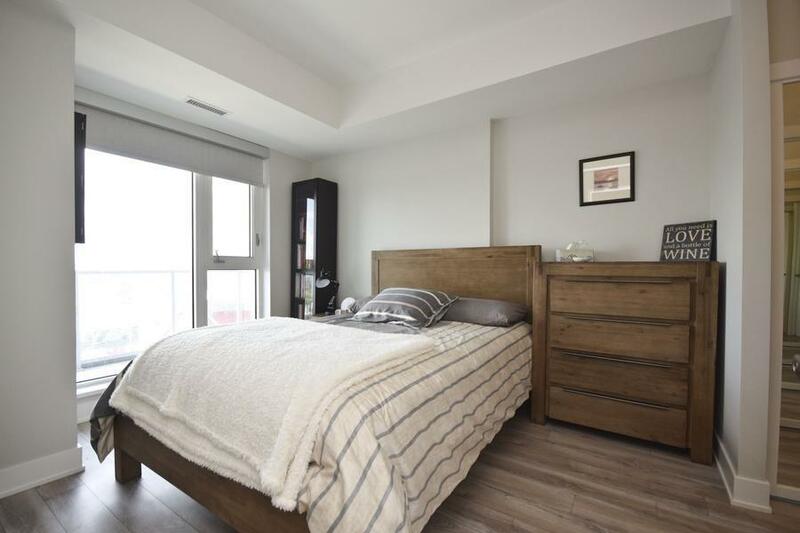 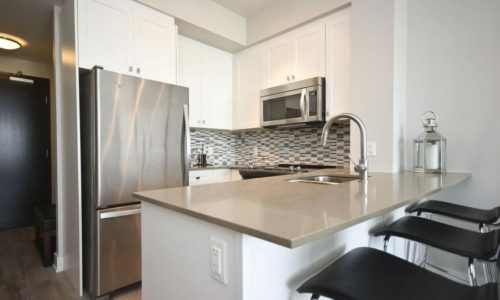 Come see this immaculate 12th floor 1 bedroom condo that will appeal to the most discerning buyers. 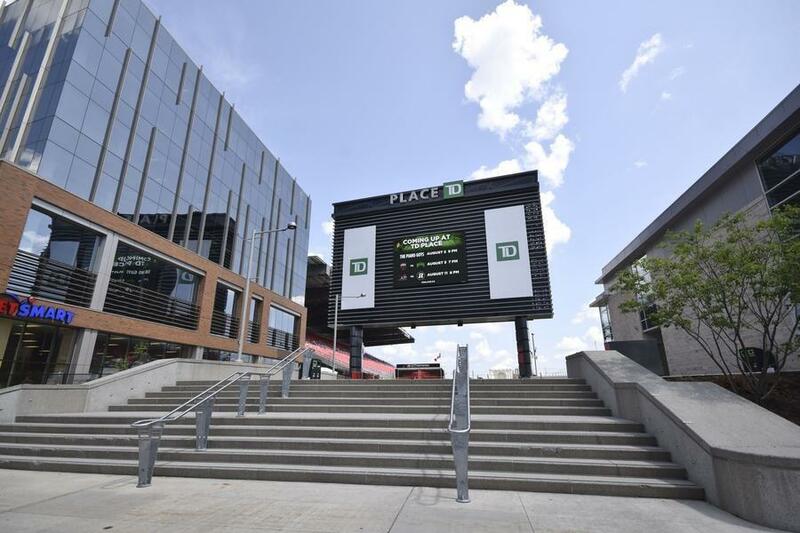 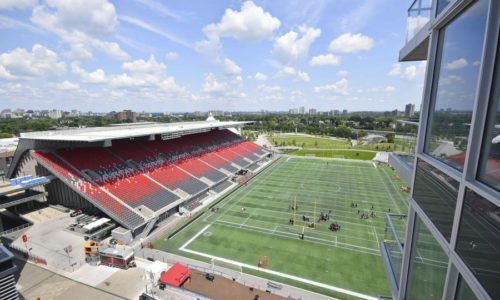 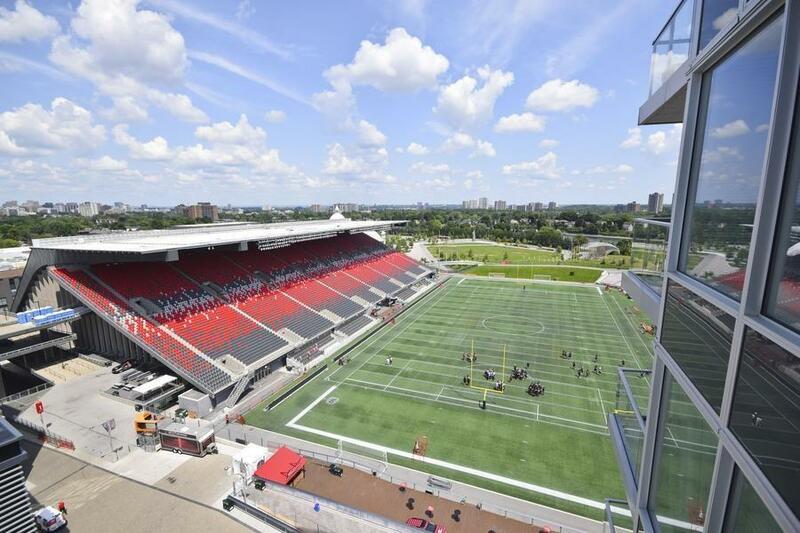 With panoramic views of Ottawa and the field, invite friends and family to enjoy all of the games and concerts or simply enjoy the lifestyle of being in the heart of the city and all that Lansdowne provides. 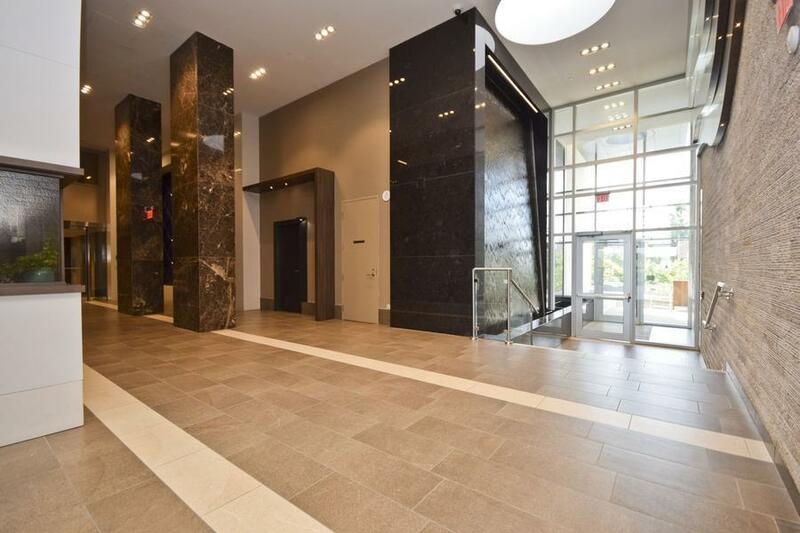 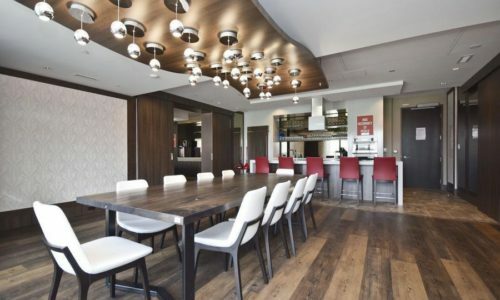 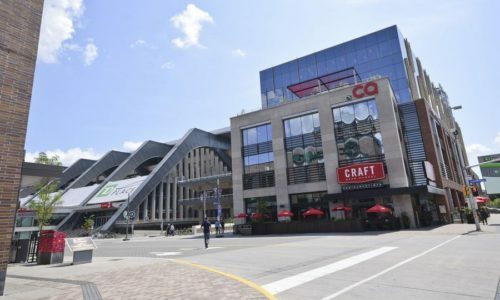 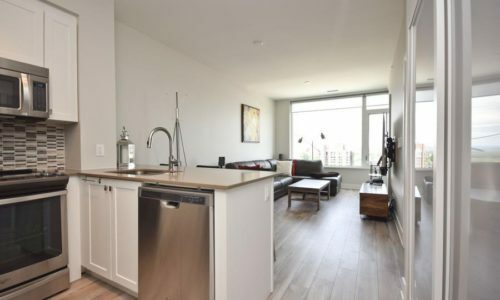 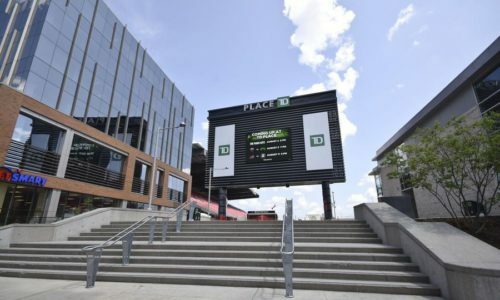 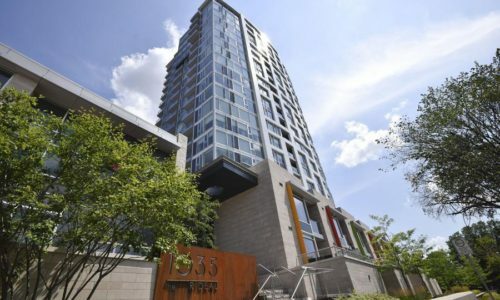 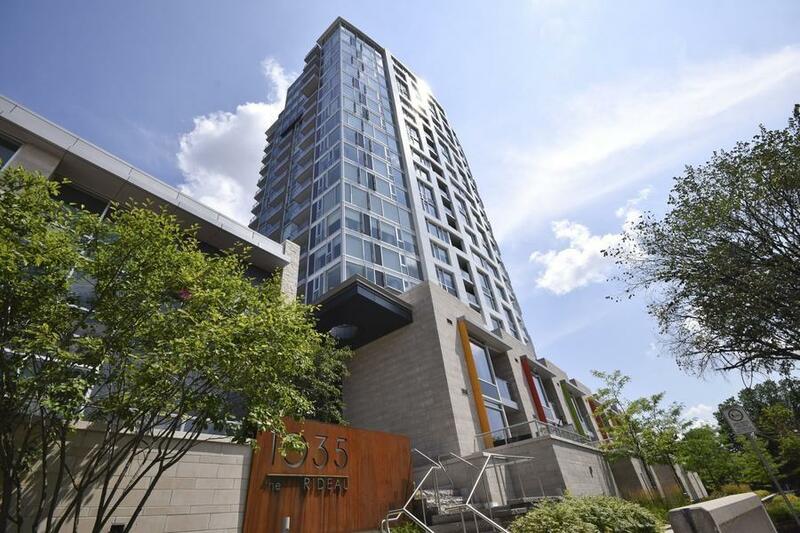 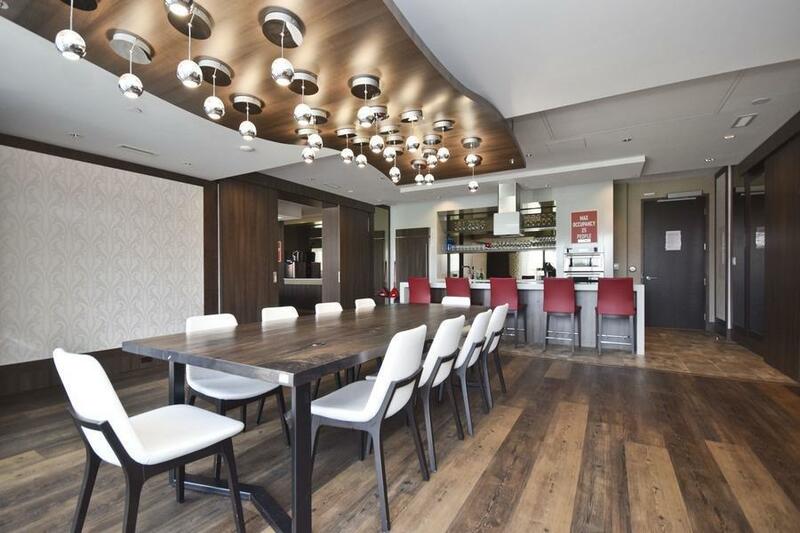 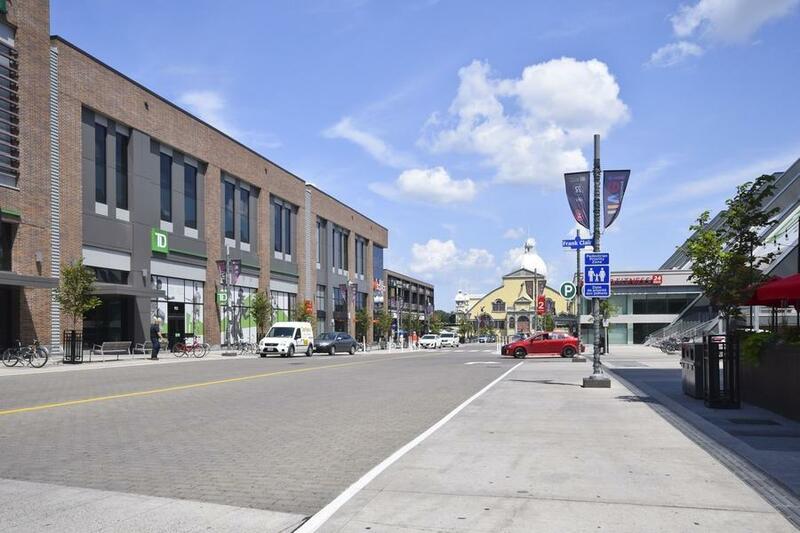 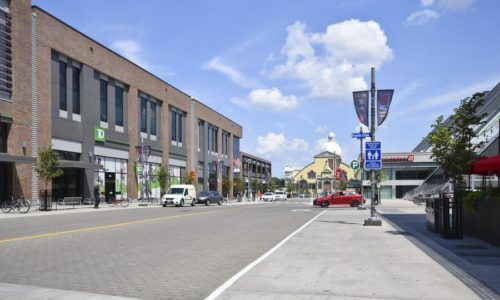 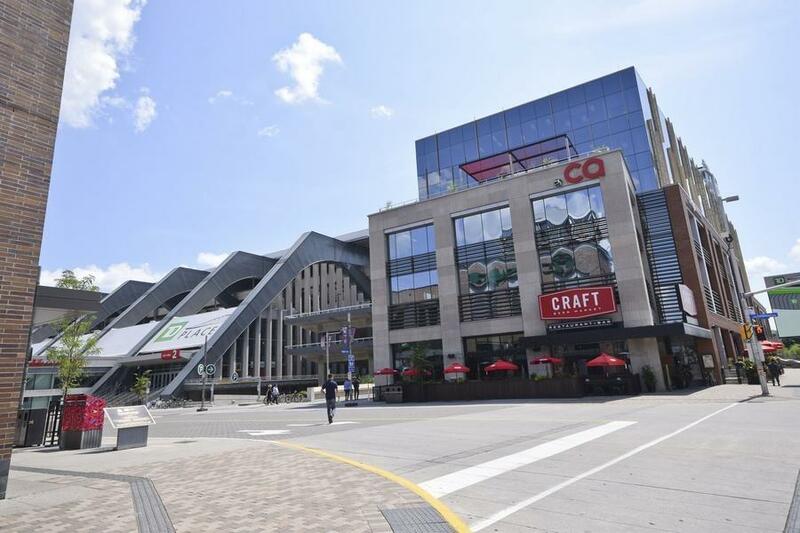 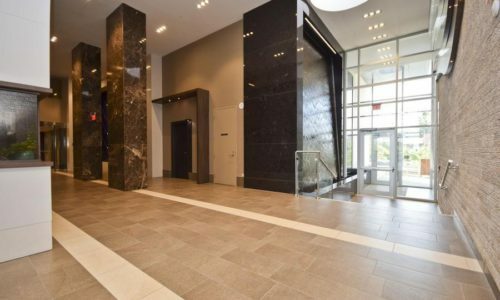 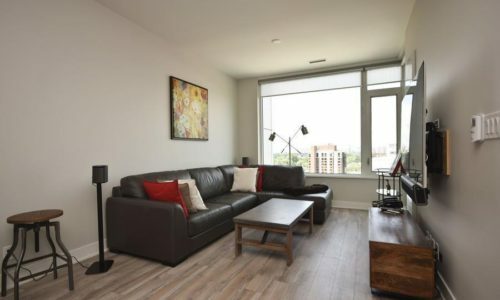 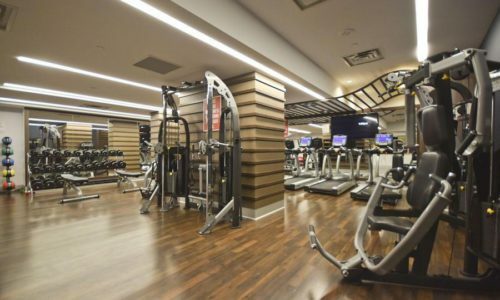 Stylish, modern, views, fitness club, concierge, shared stadium loung room,outdoor terrace for BBQ and dining, top walking and biking scores….all in Ottawa’s most coveted neighbourhood. 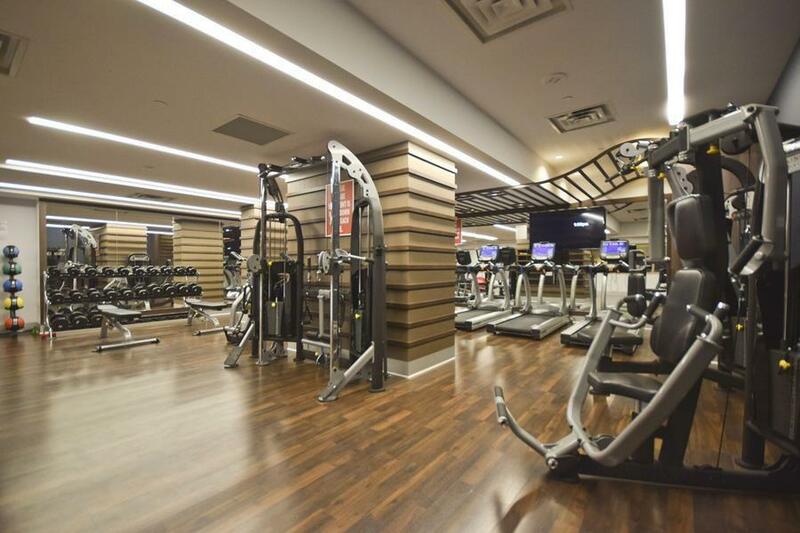 Easy to show, easy to fall in love with.